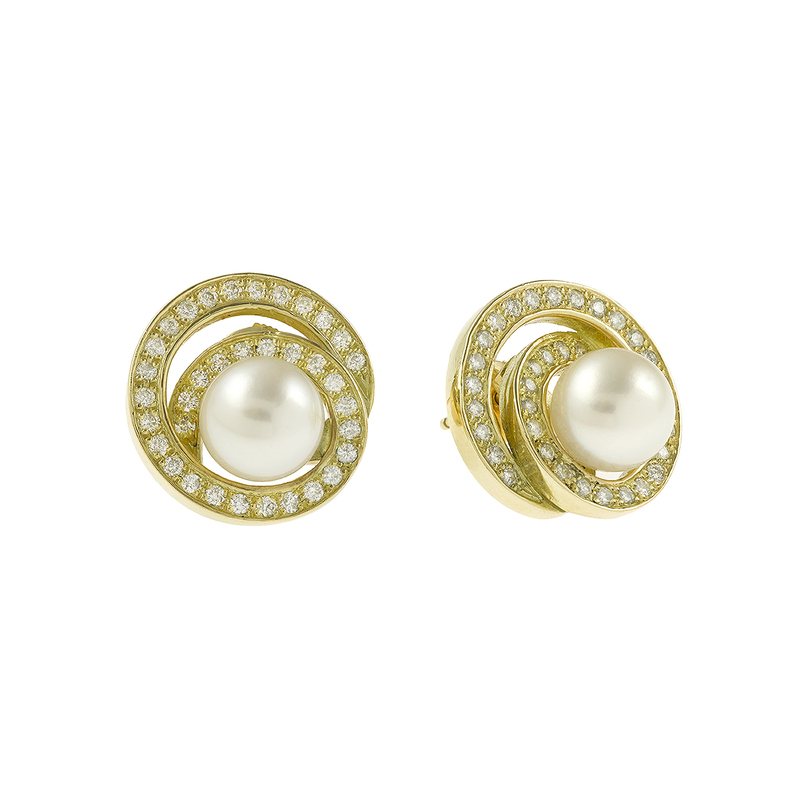 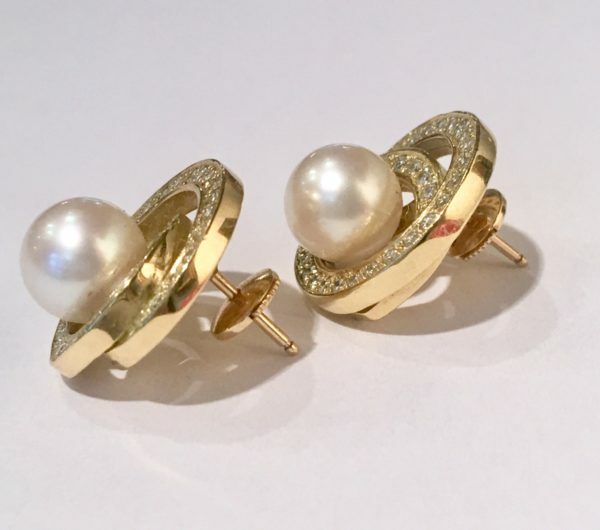 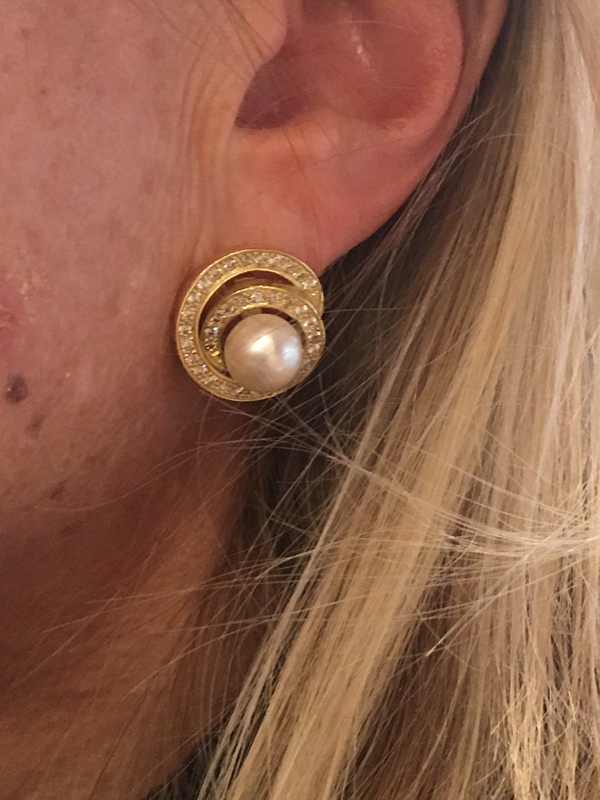 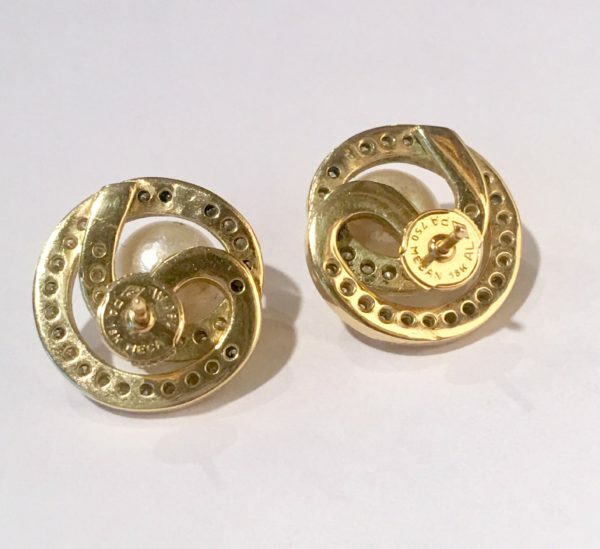 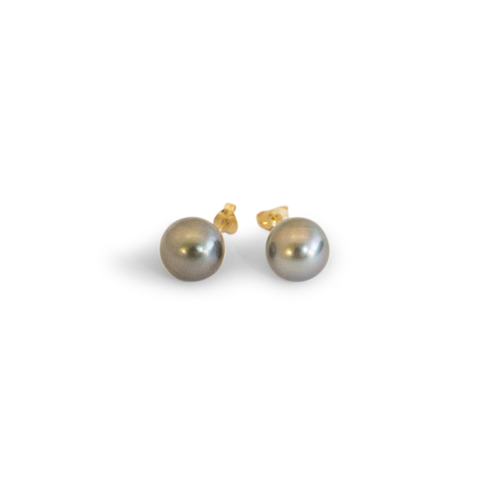 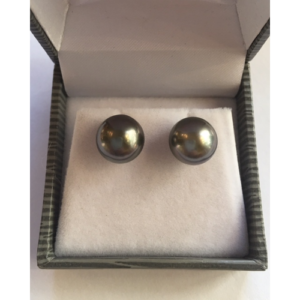 Fine and gorgeous pair of 18k yellow gold earrings, featuring a white and shiny cultured Pacific Pearl. 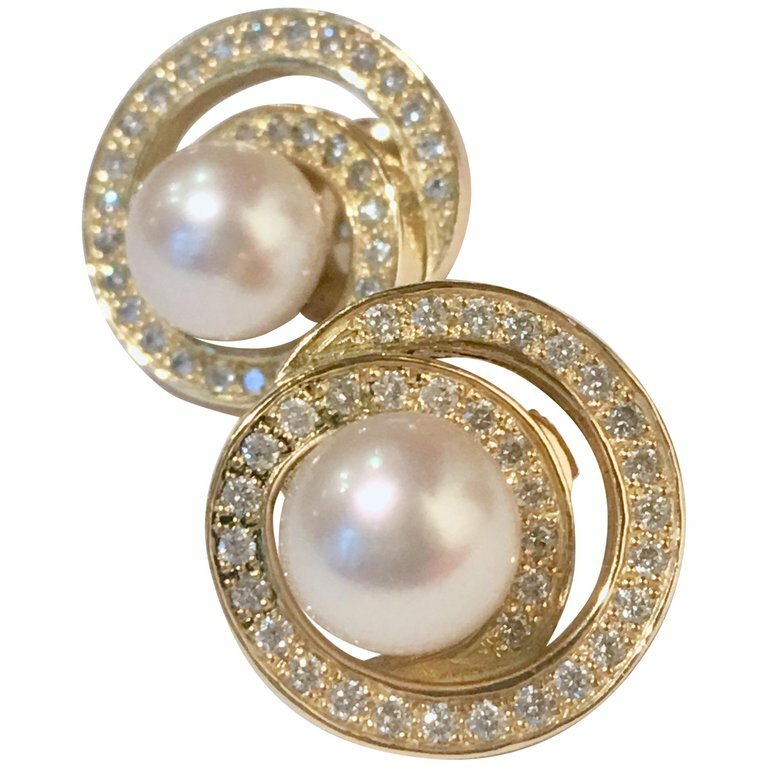 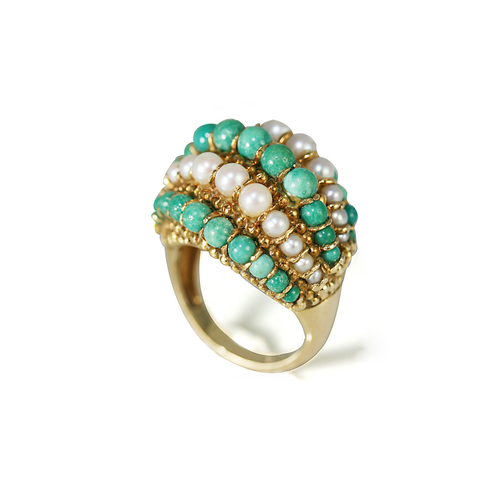 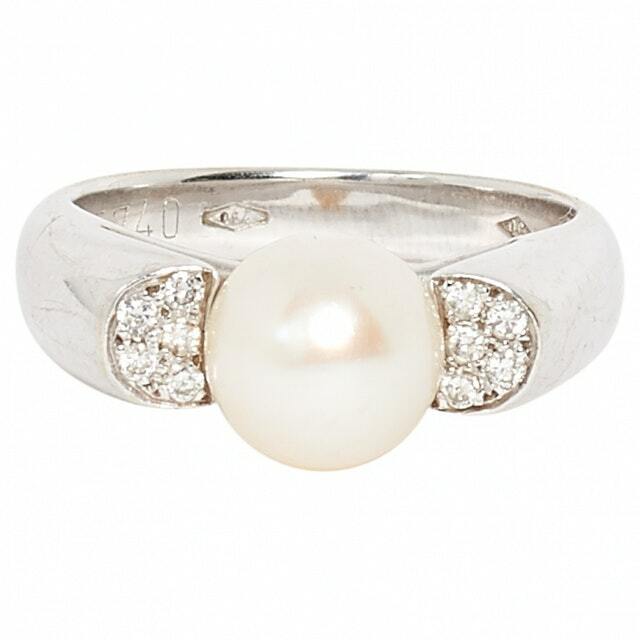 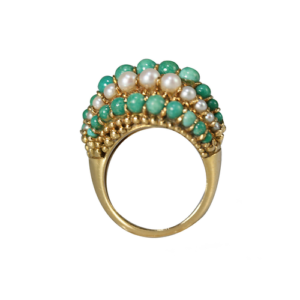 Each pearl of 8.5 mm diameter is surrounded by 35 diamonds on a whirlwind yellow gold frame. 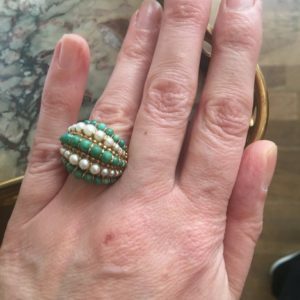 Second hand but perfect condition ! 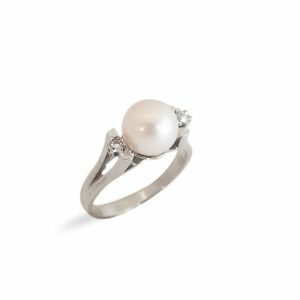 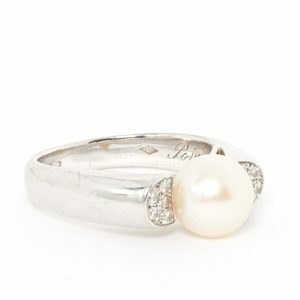 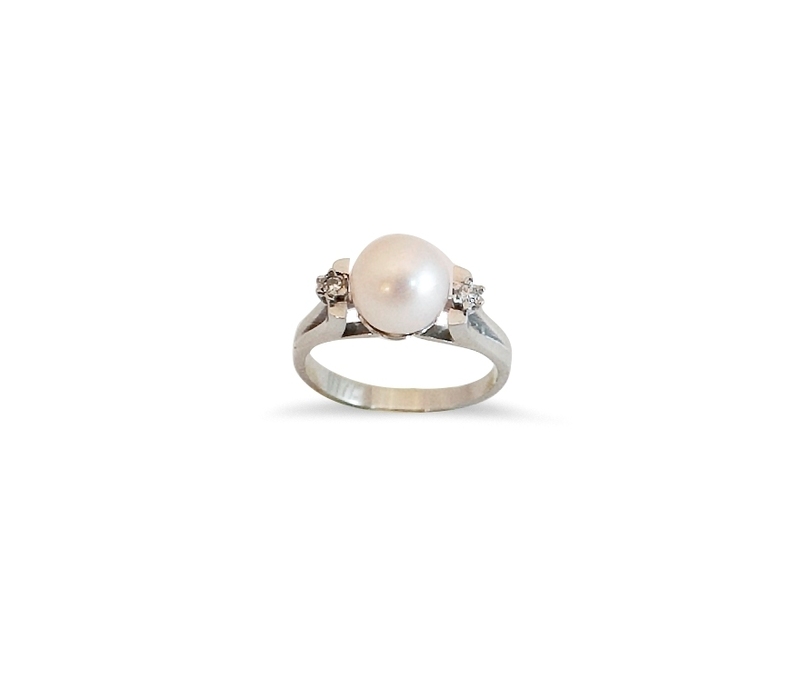 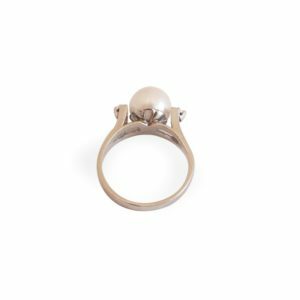 Size setting is offered on all our rings to the extent feasible. 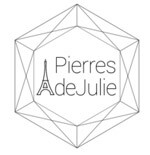 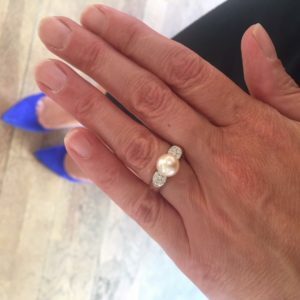 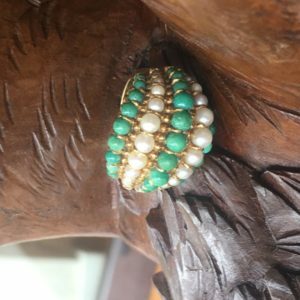 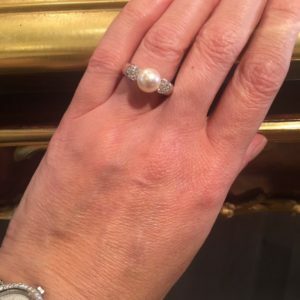 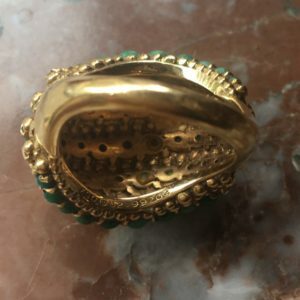 Each jewel sold by Pierres de Julie is guaranteed by Julie Cailleux Mialet, graduated from the Institute of Gemmology Paris and delivered in a box.